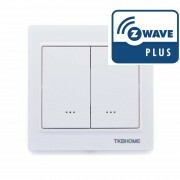 Installation and use have been simplified to the maximum, leaving the scope of any user the ability to create home automation scenes without complications. 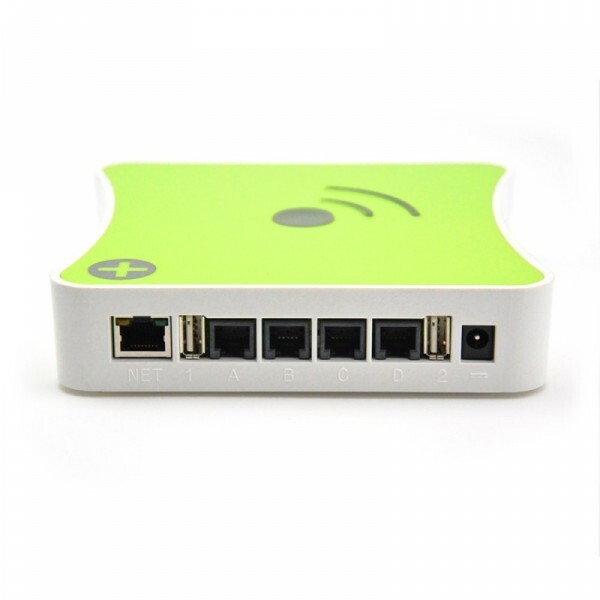 The system can be installed in 30 minutes: connect eedomus box to your internet router, add the devices with a few clicks and you're done! 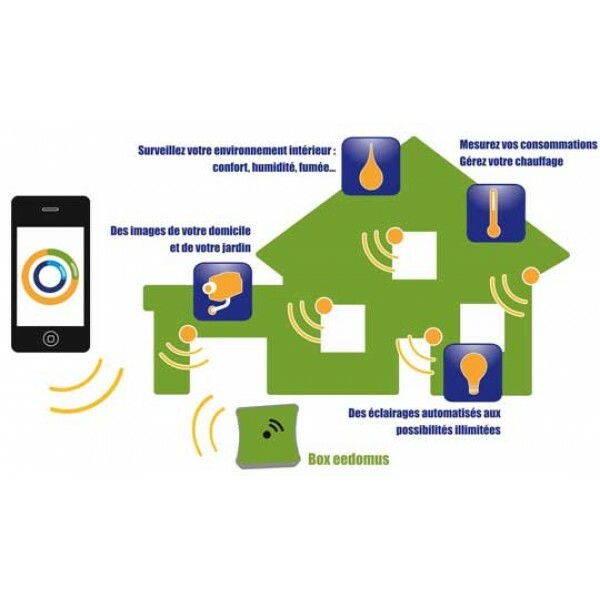 Now you can access your home from your smartphone! 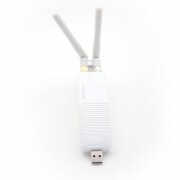 You do not have to install cable : devices communicate wirelessly. 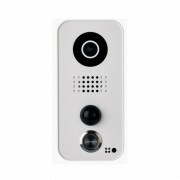 Even the IP cameras ( Axis brand ) are configured automatically. 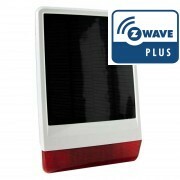 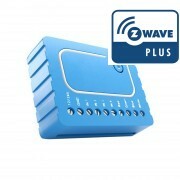 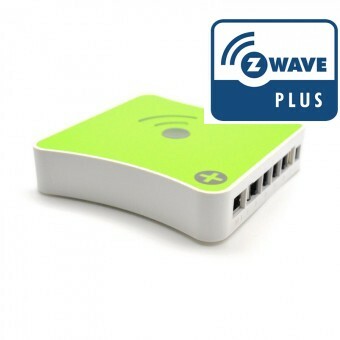 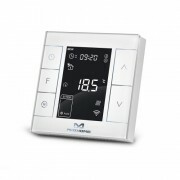 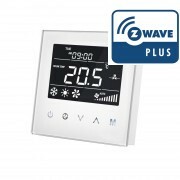 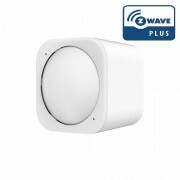 It is open to other not Z-Wave controller technologies, allowing the user to integrate its home automation system in a large number of connected objects. 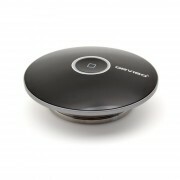 Moreover, it is a platform very active evolving , constantly integrates new peripherals and devices. 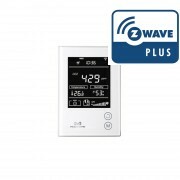 It is a cloud-based controller, which allows us to control the installation of thousands of miles of easy, simple and effective. 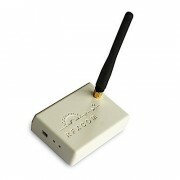 All this without the inconvenience of other cloud-based systems, because even if we were without internet connection, we can control our local installation. 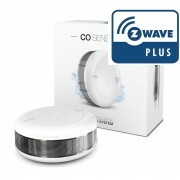 You control your home in real time. 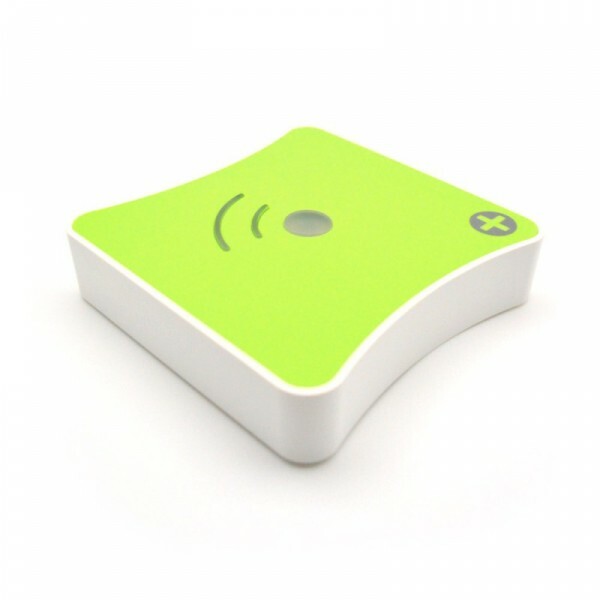 Remote or automatic and custom scenarios . 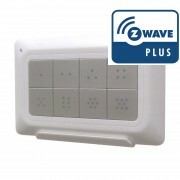 These preconfigured scenarios can be based on your presence, a calendar or the sunset. 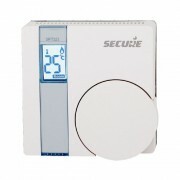 Scenarios that can implement quickly a timer, a simulation of presence, or an alarm system, for example . 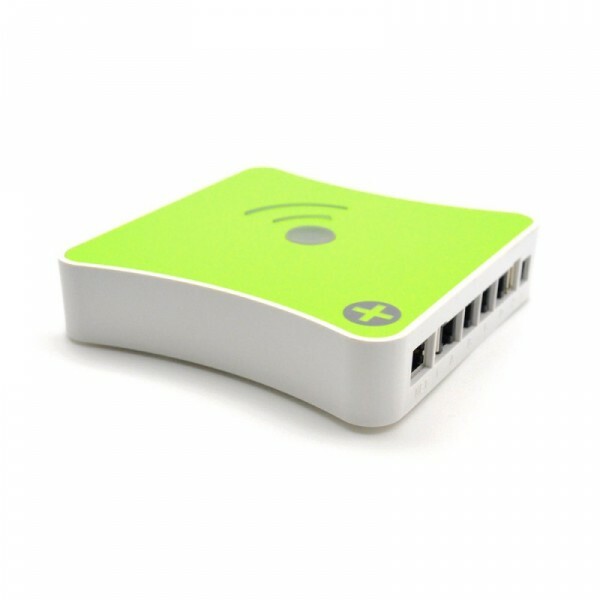 The box eedomus pays particular attention to energy conservation as its own power consumption of only 1W (excluding power supply) .